Happy Friday! I’m extra happy because I have today off for a 4-day weekend. I’m singing the Happy song at the moment. Well I thought I would participate in this week’s Five for Friday. 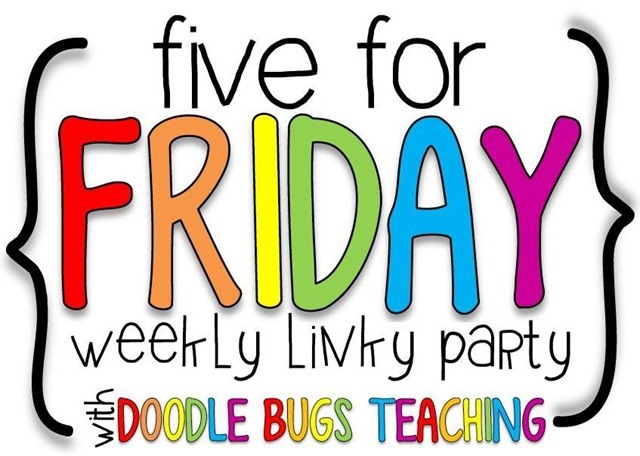 It’s been a couple of weeks since I have joined this Doodle Bugs Teaching’s Linky. 2. Speaking of our school art teacher, she is great. Since we are learning about rain forests, she made rain sticks with our first graders and then our music teachers used them with our classes during music class. The kids loved it! 3. I thought I would share a picture update of our school. My class got to watch their old classroom get torn down and this is what is looks like now. It is a very dusty seen! It’s hard to believe we will be in a brand new school next year. 4. 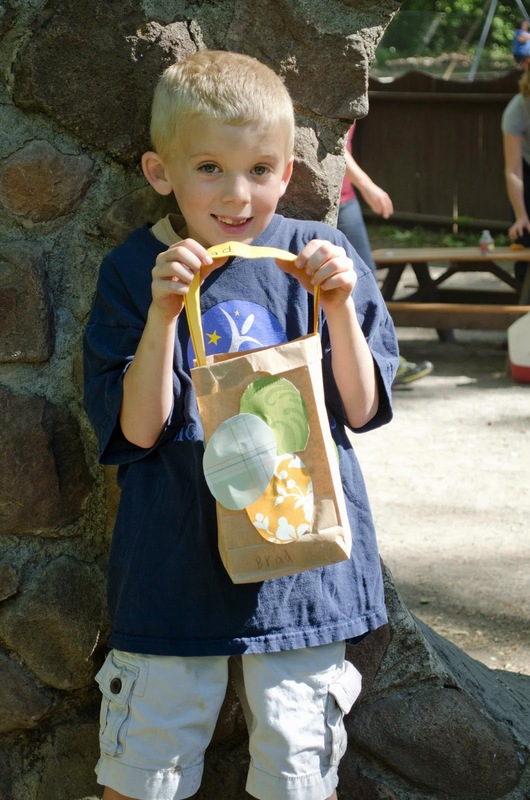 Yesterday I went on my son’s kindergarten egg hunt trip. It was fun to go as a mommy, but with the eyes of a teacher. All three of our kindergarten classes were there, so I was able to see all of the future first graders in action. 5. And last, but most important my special number. As I write this post it is 32. 32 teaching days left. I love my class, but summer is hard to compete with. It will be a very busy 32 days, but I am ready for the wild ride! How many days do you have left?